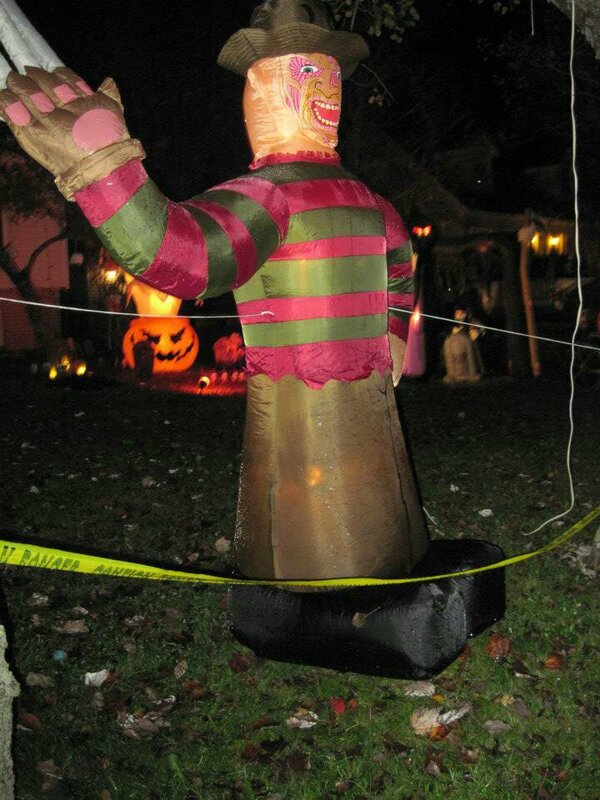 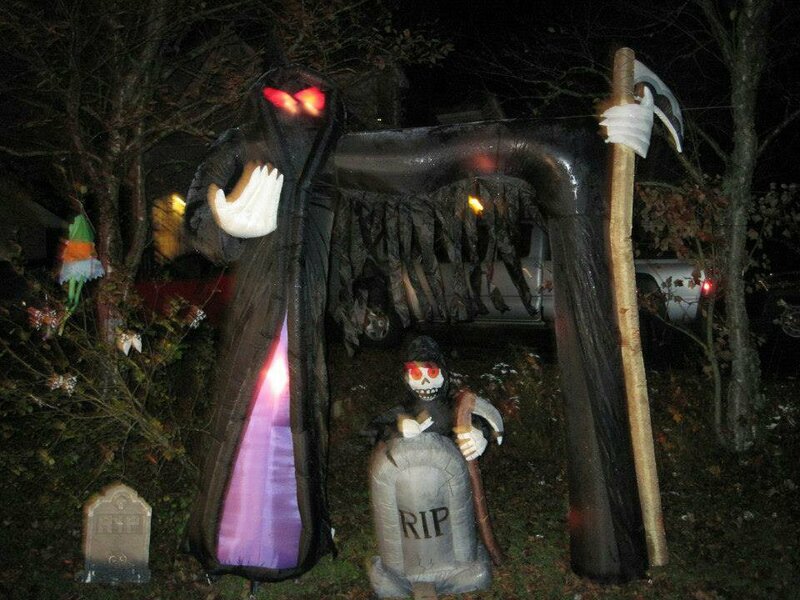 Nomination # 2 For The Great Sackvegas Halloween House/Yard Contest! 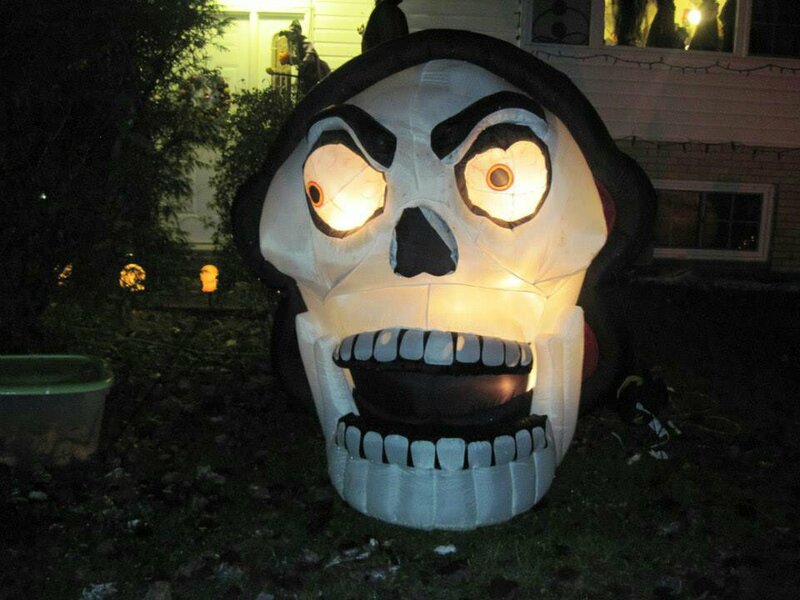 (16 pics) | Sack-Vegas!!!! 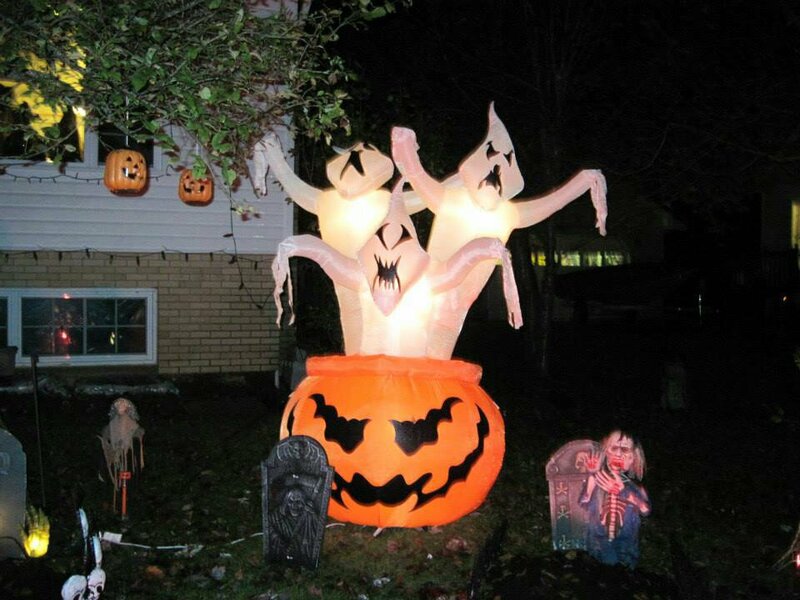 Me: Wow, they are in it to win it! 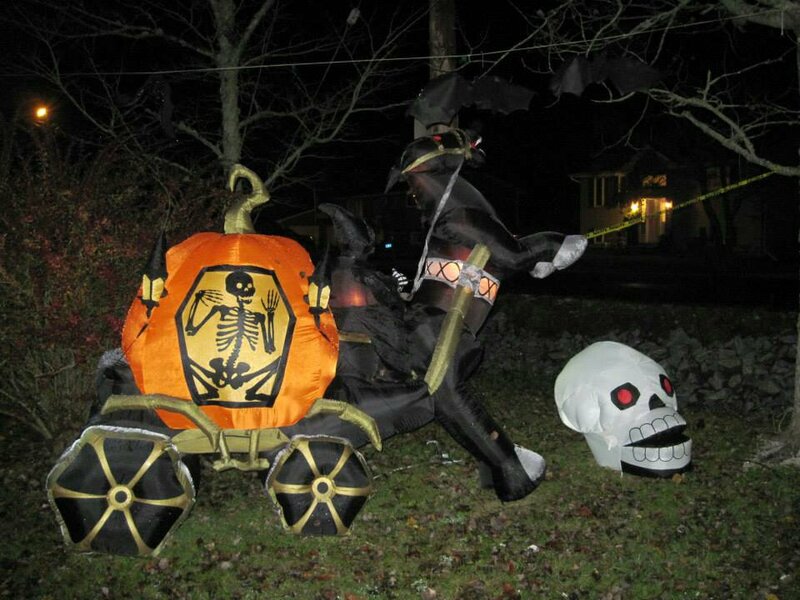 I must take a spin out there and see this setup. 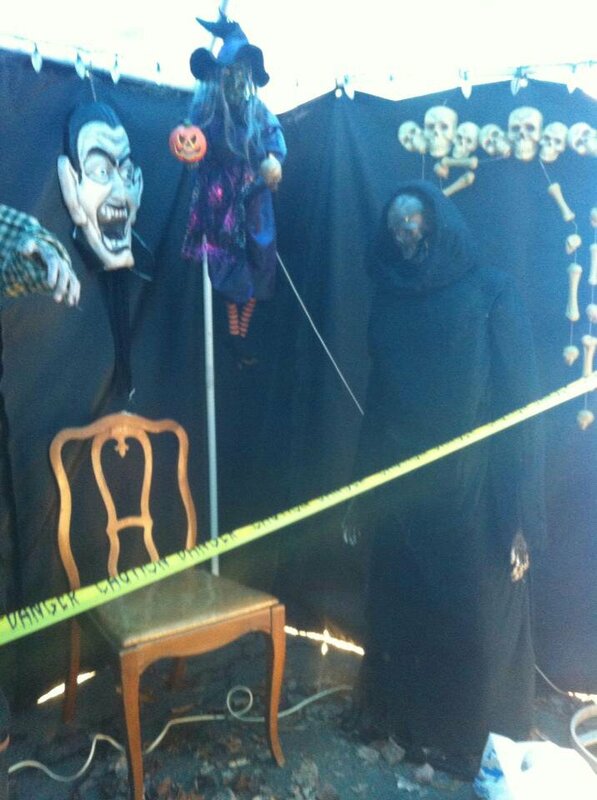 They will have a shot at the pizza prize for sure! 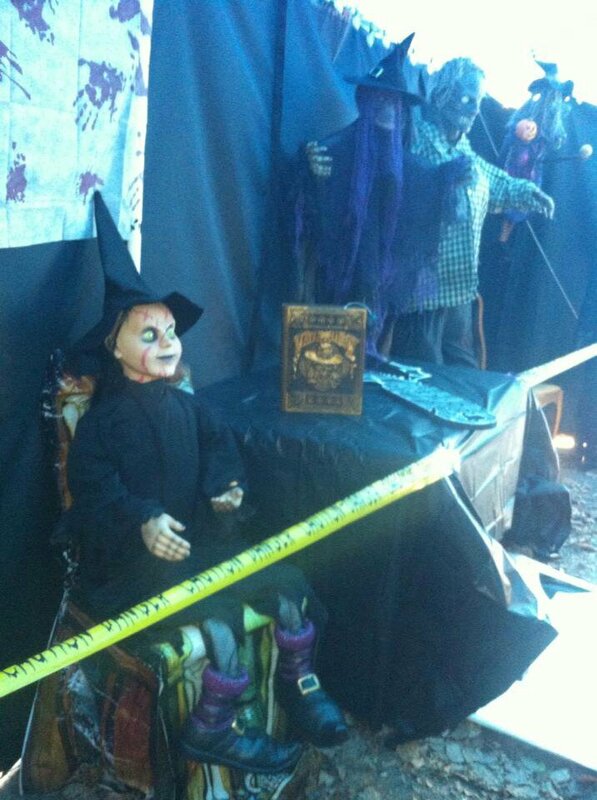 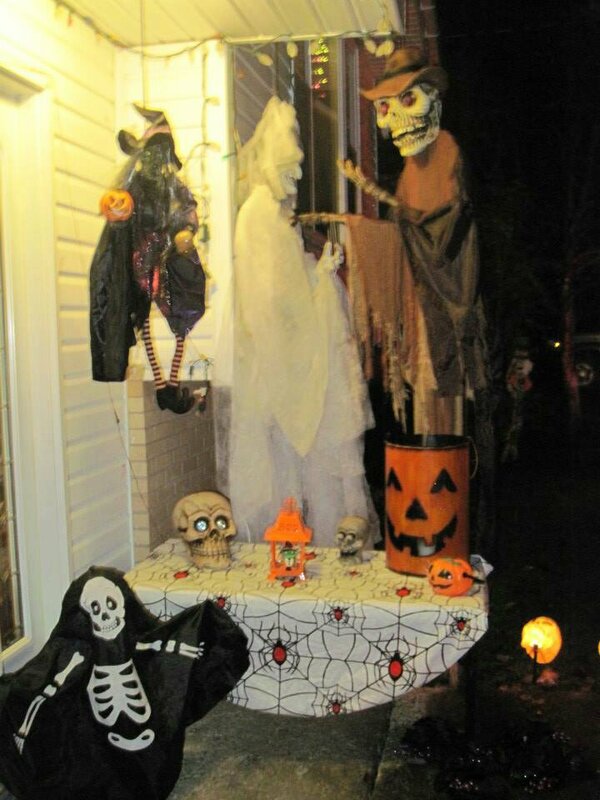 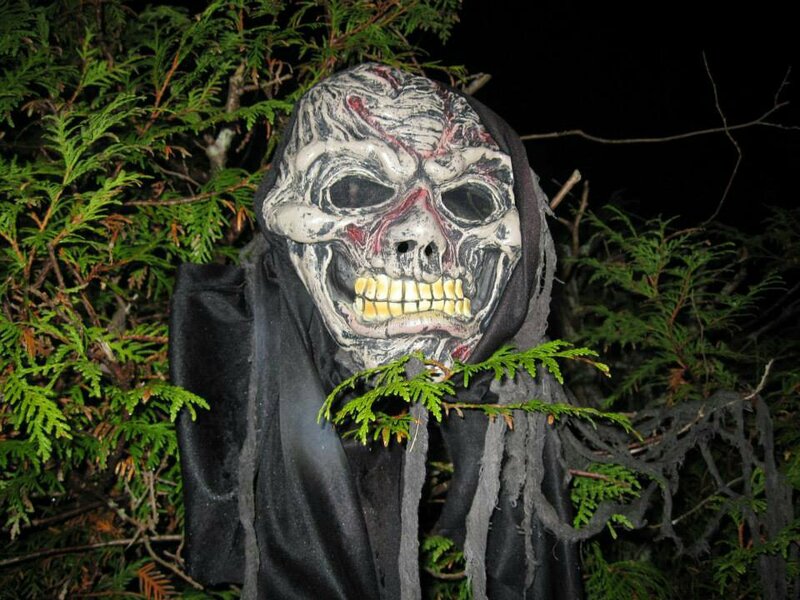 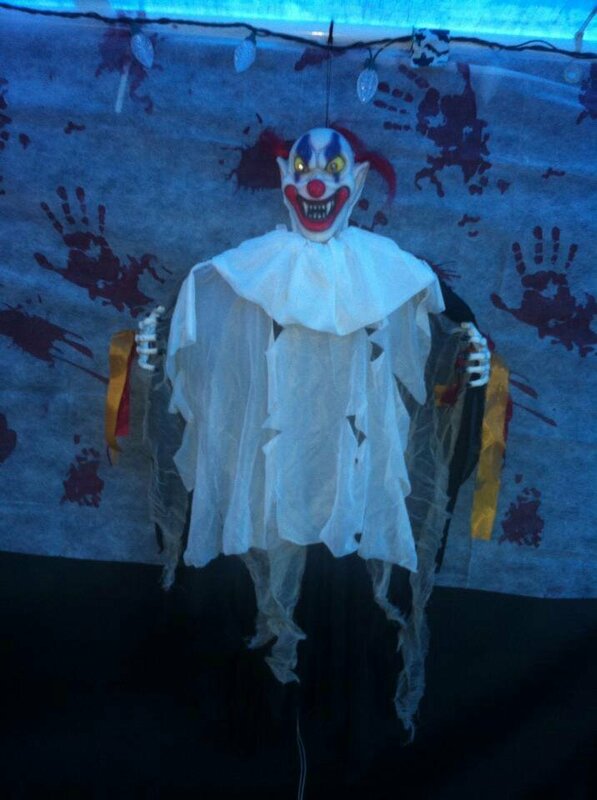 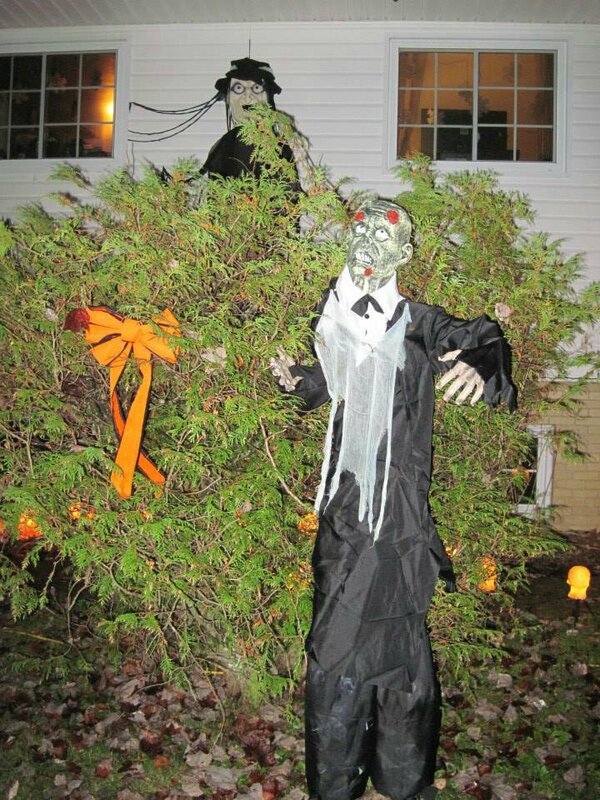 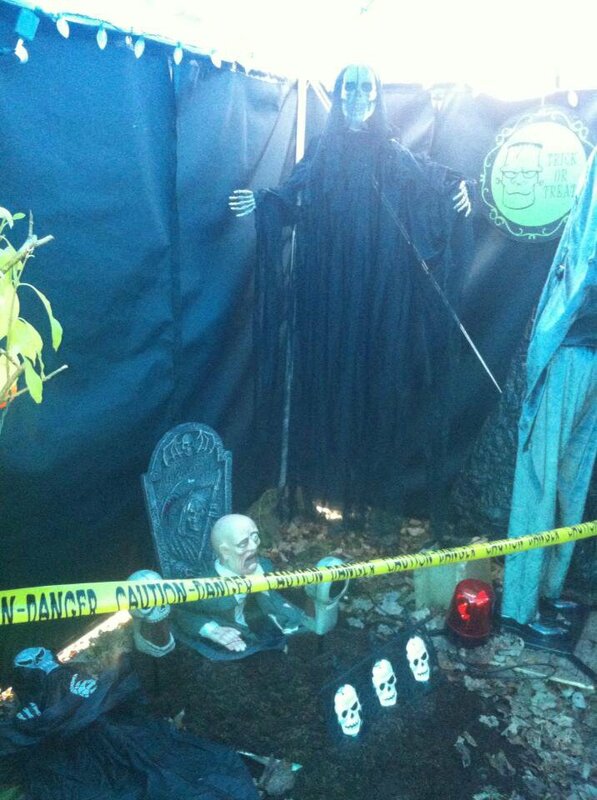 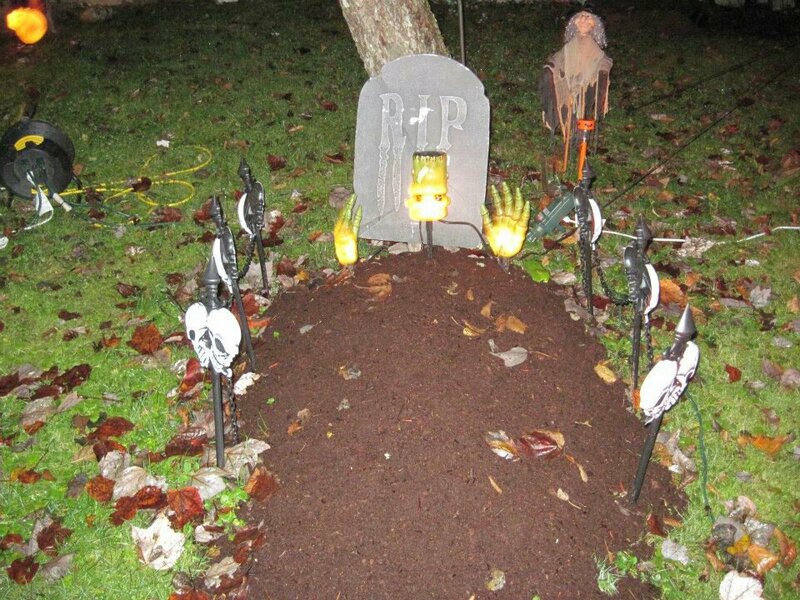 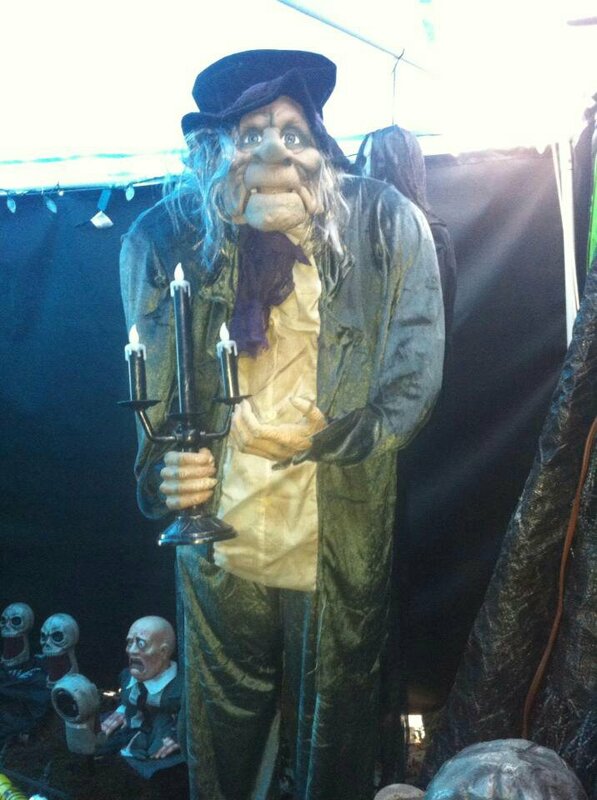 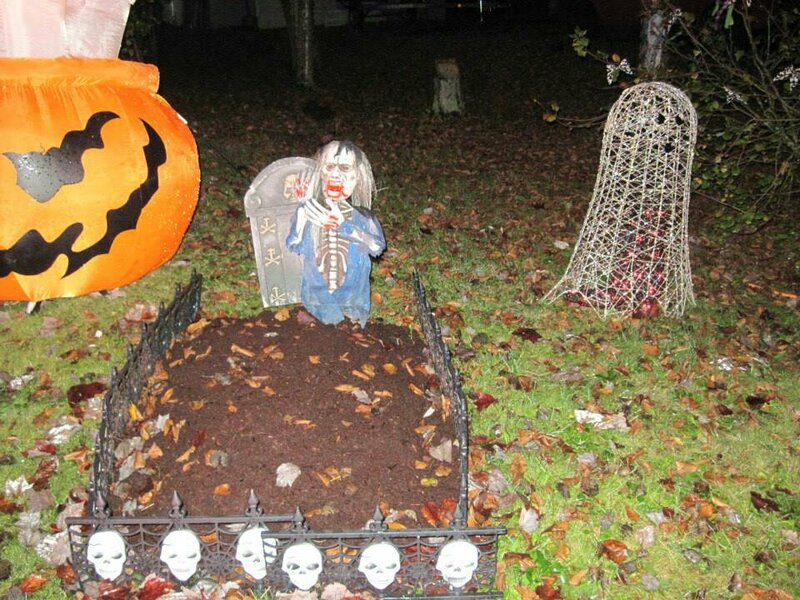 Posted by Sacky on October 29, 2013 in The Great Sackvegas Halloween House/Yard Contest.